With Charlie Stacey (piano), Jamie Murray (drums) and Mikele Montolli (bass) Outer Spaces is firmly a modern jazz record. But it draws its inspiration and influence from many musical traditions, from Western and Indian classical musics to traditional African music. For George, music is about expressing only what is natural to yourself. ‘I want my compositions to reflect exactly who I am, and what I want to hear, but also allow for everyone in the band to make the music truly their own.’. This is music from heart, spirit and mind. 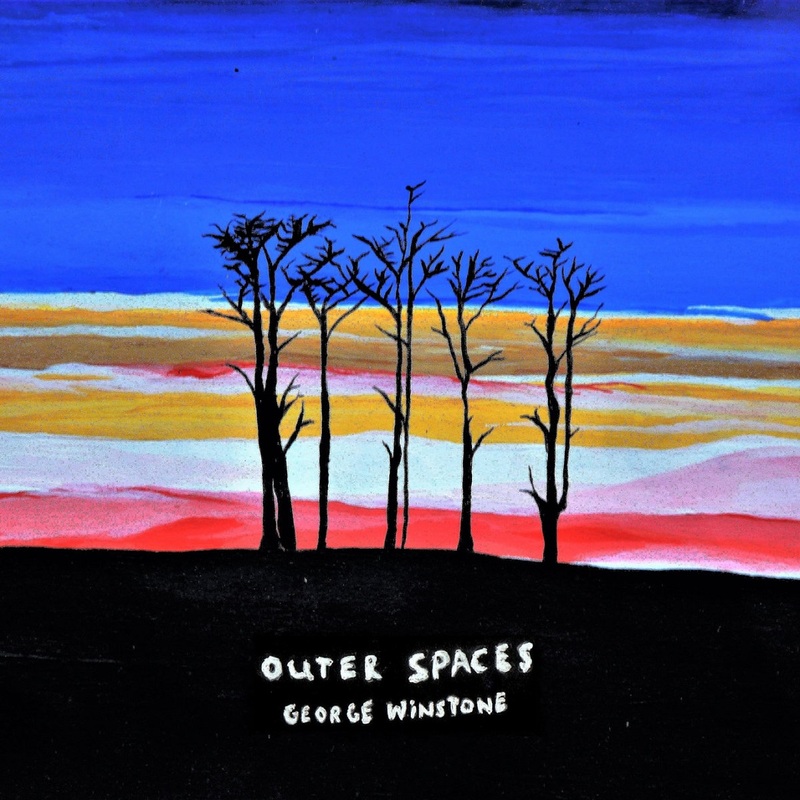 George takes unexpected routes to get to the point, but first and foremost the honesty of this music is the first thing he hopes the listener gets. I thoroughly enjoyed listening to you. Just beautiful playing my friend! Congratulations and keep the music fires burning bright! 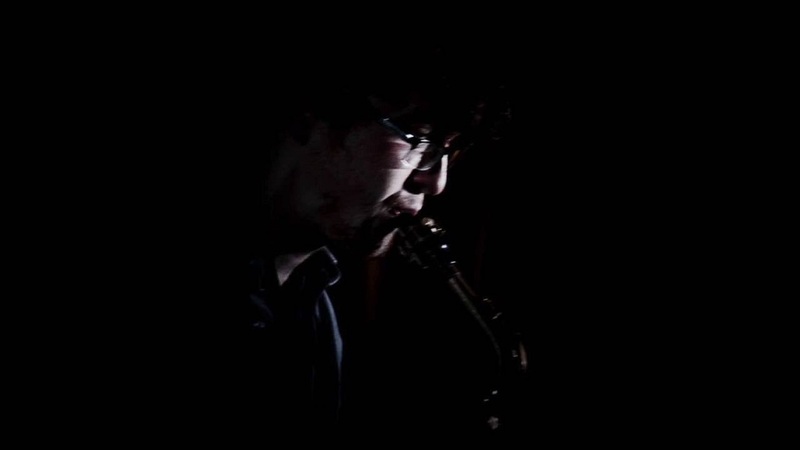 George Winstone , 23 years old, is one of Britain's up and coming Jazz saxophonists and composers. ​Gifted with a brilliant technique and warm centered tone, his saxophone playing has been likened to the softness of Paul Desmond with the emotional and harmonic intensity of late Coltrane. Deeply passionate about playing all varieties of music, George loves playing in all musical contexts. ​Born in North London, George's musical education started at the age of 6 playing the violin. Displaying aptitude yet with the discomfort holding a violin brought, lessons were rapidly stopped. At the age of 9 piano lessons started and finally at the age of 12 George started study the saxophone inspired by hearing the Pink Floyd track 'Us and Them'. ​Under the tuition of Nick Wilkinson, George showed great ability on the saxophone. At the age of 16 George was accepted on to the Junior department at Trinity Laban Conservatoire of Music and Dance playing classical piano. After this he went and studied saxophone in the Junior Jazz department at the Royal Academy of Music with Gareth Lockrane. George further studied on the jazz undergraduate course at Trinity Laban Conservatoire of Music and Dance. .
​George has a deep interest in classical Chinese medicine and healing traditions from around the world. Alongside a love for classical music, traditional music from African cultures, he is fascinated by ancient musics and the parallels that exist between metaphysical philosophy and musical traditions. 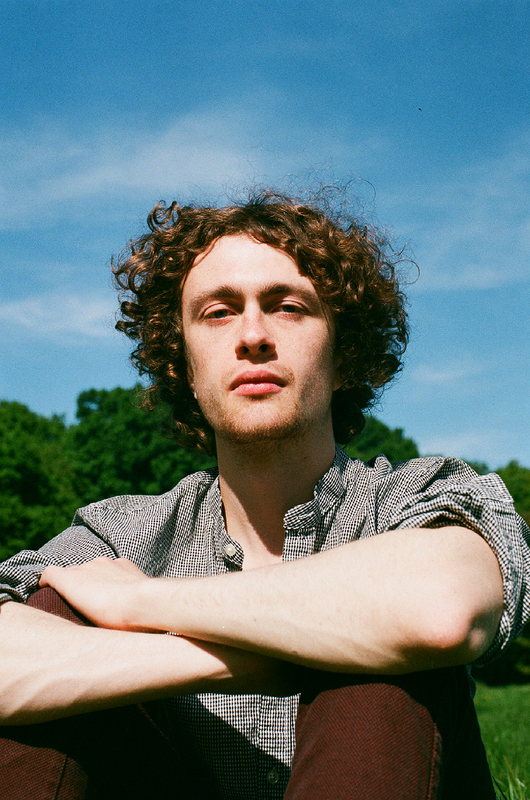 ​With his current project and compositions George is looking to create a sound which incorporates all his influences but allows for the identity of the music to be made by the musicians themselves. Having just released an EP with his current band, featuring Charlie Stacey (keys), Mikele Montolli (bass) and Jamie Murray (drums). George is looking to set his sights on recording his debut album within the year.